We take care of your loved one so you can take care of you. We try to make the process as stress-free as possible. When you contact us, we’ll schedule a time that’s convenient to meet with you and your loved one to determine what services will be most beneficial for your situation. We understand that caring for your loved one can be expensive. 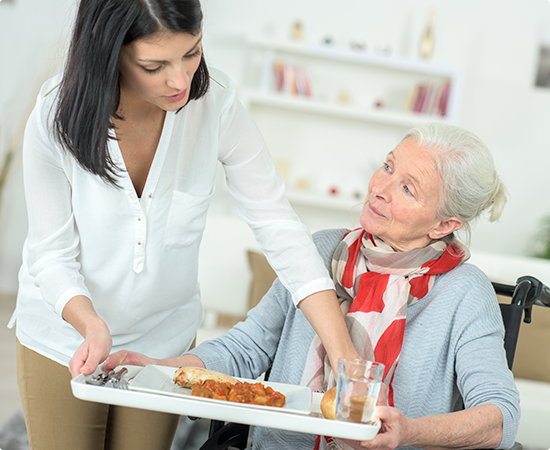 We work with you to develop a plan and schedule that will get your loved one the help they need while still be cognizant of costs, especially if paying out of pocket. We can gather information to determine whether or not your loved one can use his or her insurance to help cover the cost of our services or create a payment plan if that’s not an option. 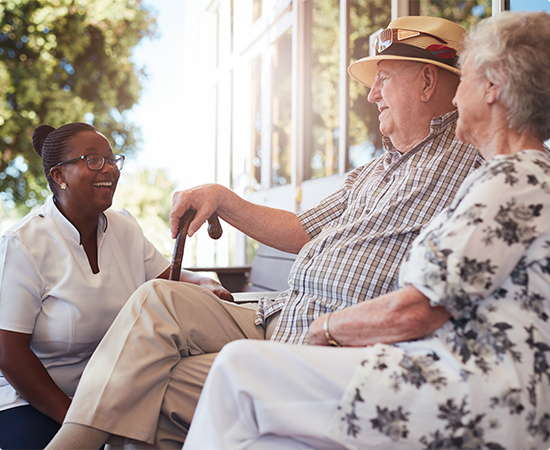 HumanCare has medical social workers on staff members who can help you to determine whether your parent is eligible for benefits or entitlements. 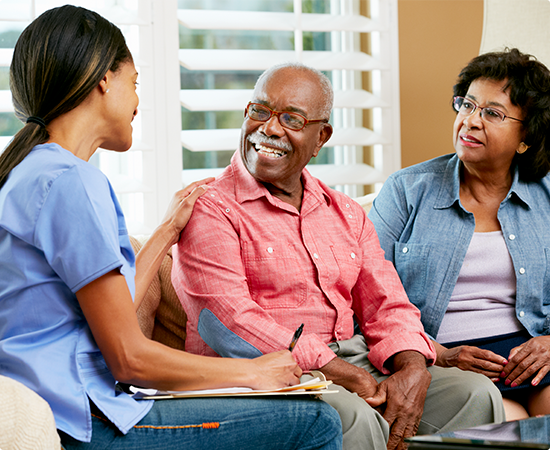 This is an excellent opportunity to review your parent’s will, power of attorney, health care proxy, and to determine whether he or she needs help paying the health care bills. Choose the company that cares. Contact us today!